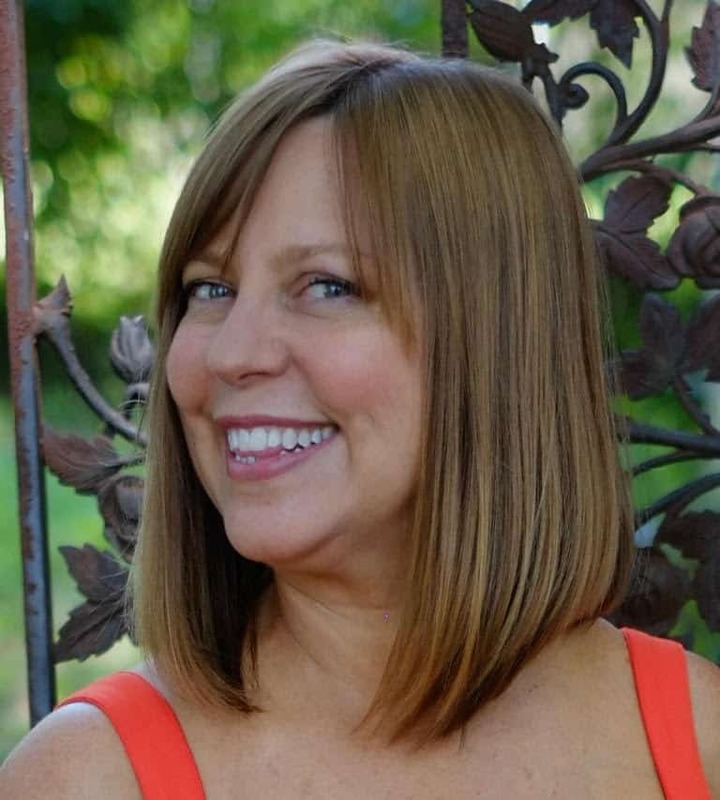 Kelly Anne White is the author of The Legend of the Fairy Stones (Morgan James Kids, 2019) and The Bible Adventure Book of Scavenger Hunts (Healthy Learning, 2016). With more than thirty years in media, Kelly has edited and contributed to hundreds of books in nearly every genre for HarperCollins, Kirkus Media, and Christian Editor Connection. Kelly is an instructor for The PEN Institute, and she is a lesson designer on SchoolhouseTeacher s.com. Prior to her ventures into book publishing, Kelly served fifteen years as senior executive editor of nationally distributed Girls’ Life magazine.